Isn't that just a lovely name for a musical instrument? When you watch a live band do you sometimes wish you had your own group and could play like the guitarist? Playing an air guitar is fun but not very satisfactory without sound is it? It is thought the diddley bow came to America with African slaves. Because it is such a simple instrument it was played mainly by children, sometimes by two children, one who beat the instrument with two sticks and another who changed the pitch by moving a slide up and down. They would often give it up to begin playing the guitar. The diddley bow is mainly played in South America, but has influenced music throughout the world. 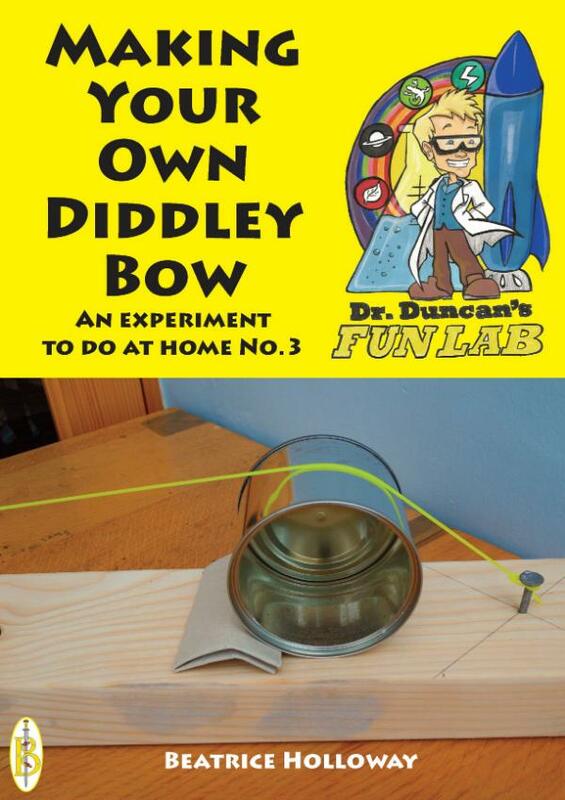 The first recording made of a diddley bow was in the 1950's and it has grown in popularity since.